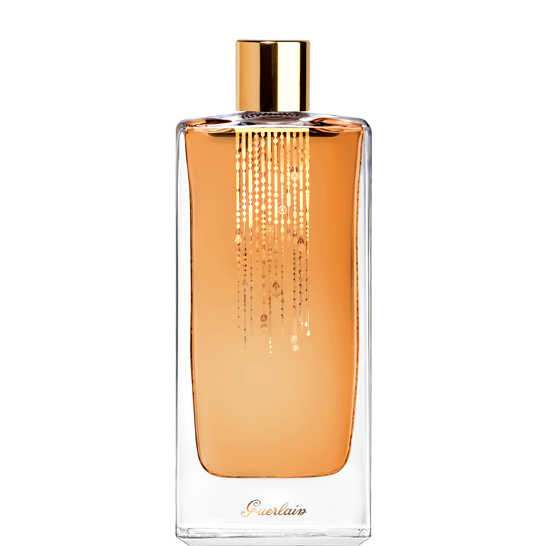 Encens Mythique d'Orient by Guerlain: was launched in 2012. The nose behind this fragrance is Thierry Wasser. Created as part of the Les Deserts d'Orient collection, available only to the Middle Eastern market. So what does it smell like? It is classified as a musky oriental fragrance for men and women.